Until today, the word “wisteria” probably made you think of a certain squad of Desperate Housewives and their pristine street in the middle of suburbia. Not anymore! 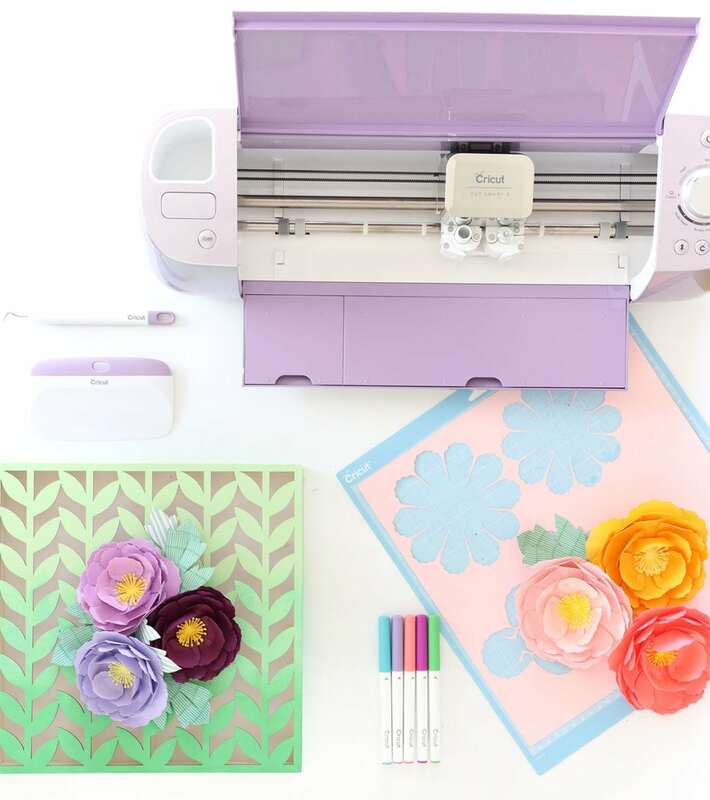 The new Cricut Wisteria machine will make you excited to craft and have you longing for spring — no matter the season. 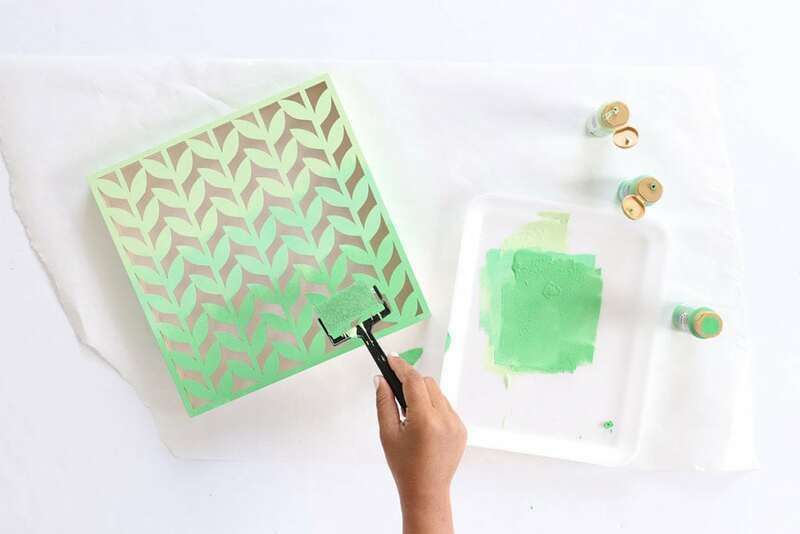 This metallic machine is unlike any other color previously offered and you can snag it exclusively at JOANN stores. 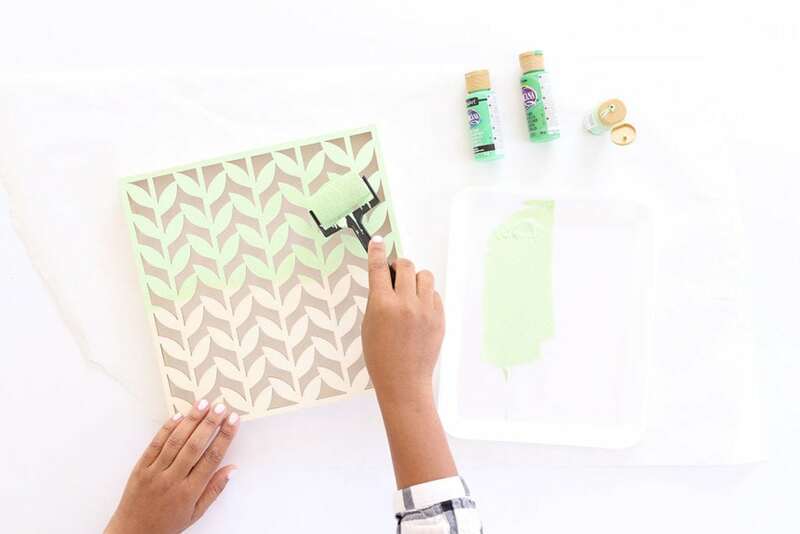 The shimmer of this pretty machine will make it the star of the show in your craft room – but of course – it also delivers all the creativity you’ve come to love when it comes to Cricut Explore machines. 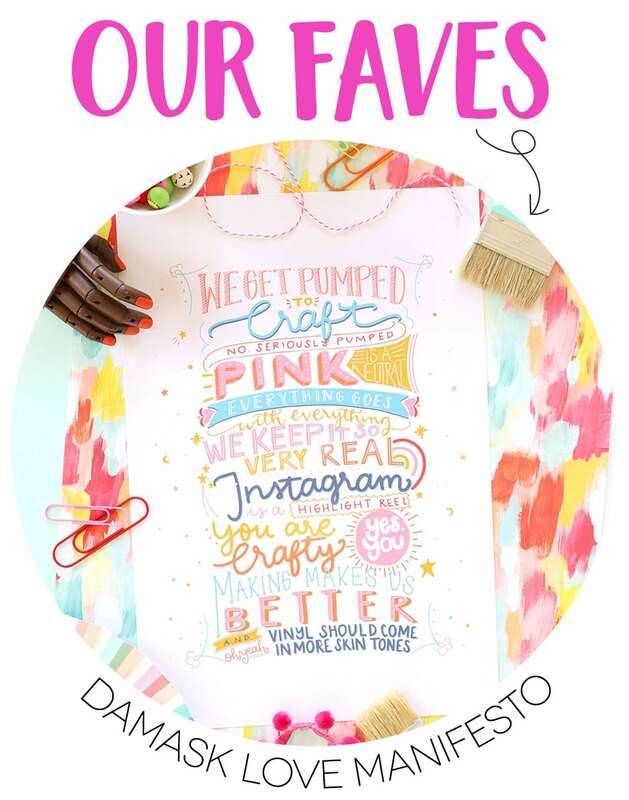 Now, being the Cricut lover that I am – I use mine everyday. Not kidding. Every day. 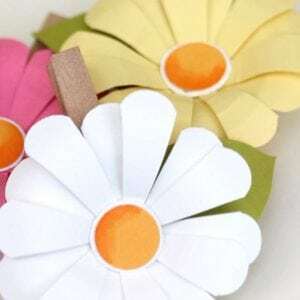 Of all the project I like to create, paper flowers are easily Numero Uno! 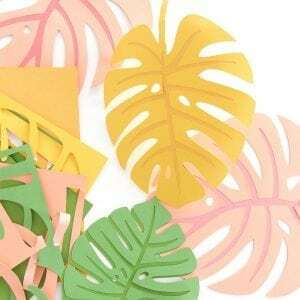 There is no part of me that wants to use a pair of scissors to cut out layer after layer of paper – just to create one paper flower. 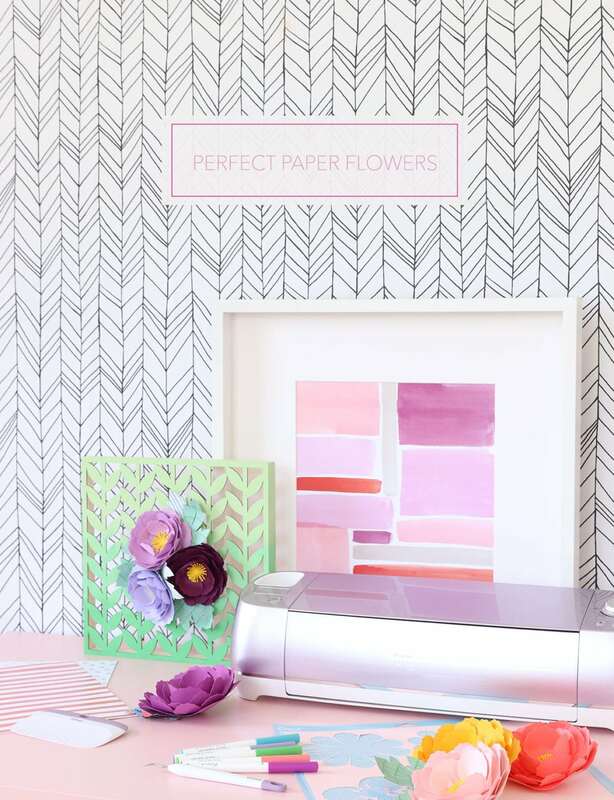 I’d much rather task my Cricut Wisteria with the task and sit back with a glass of wine while it does the work. Can you relate? 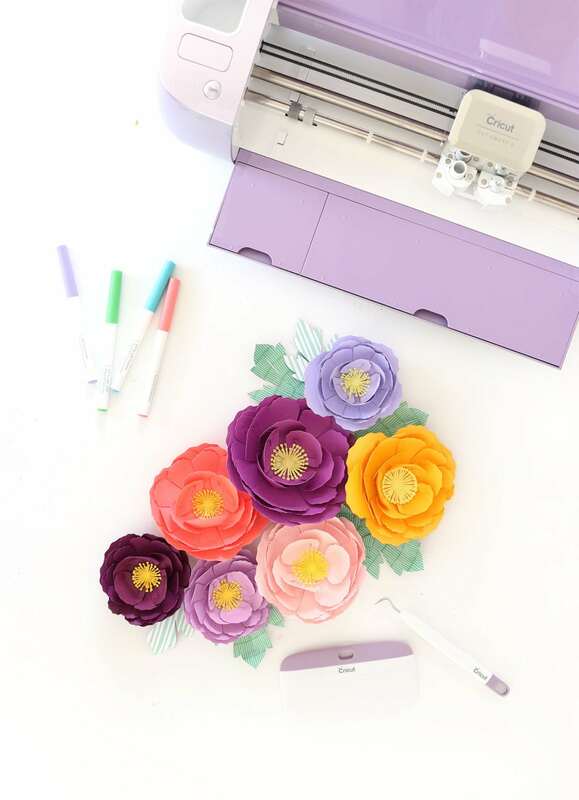 If so, be sure to join me today, March 28th at 2PM on the Official JOANN Facebook Page where I’m giving you a complete look at the Wisteria machine and sharing my top three tips for making perfect paper flowers. 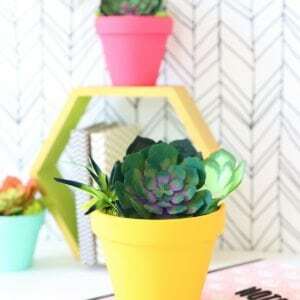 CLICK HERE TO ACCESS MY FAVORITE PAPER FLOWER IN DESIGN SPACE! 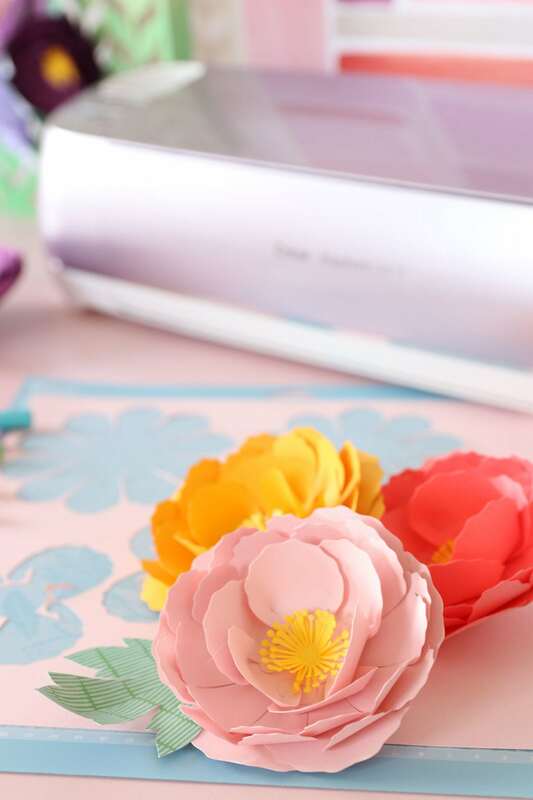 Once you’ve completed your paper flowers, you’ll surely want to display them for everyone to see…how else are they going to be envious of your crafting skills? Well, here’s a quick and easy way to show them off using a beautiful laser cut wall art piece I found at my local JOANN. 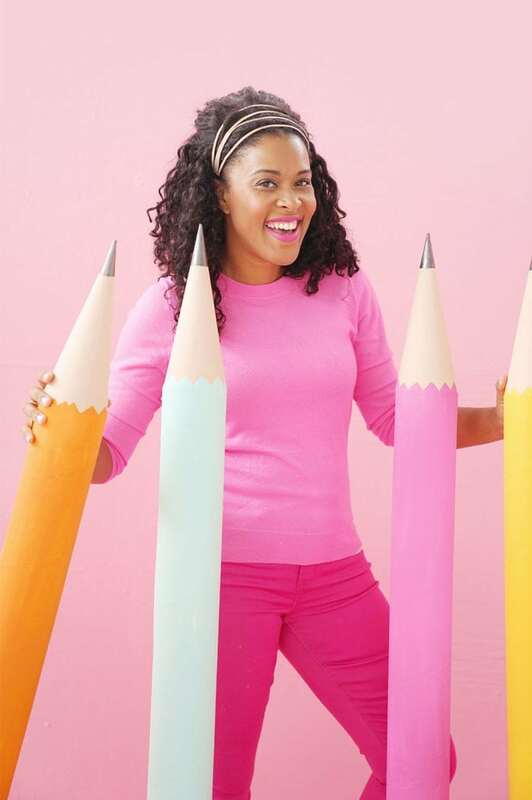 Sponge roller set – but you’ll only need ONE sponge roller for this project, which is awesome! 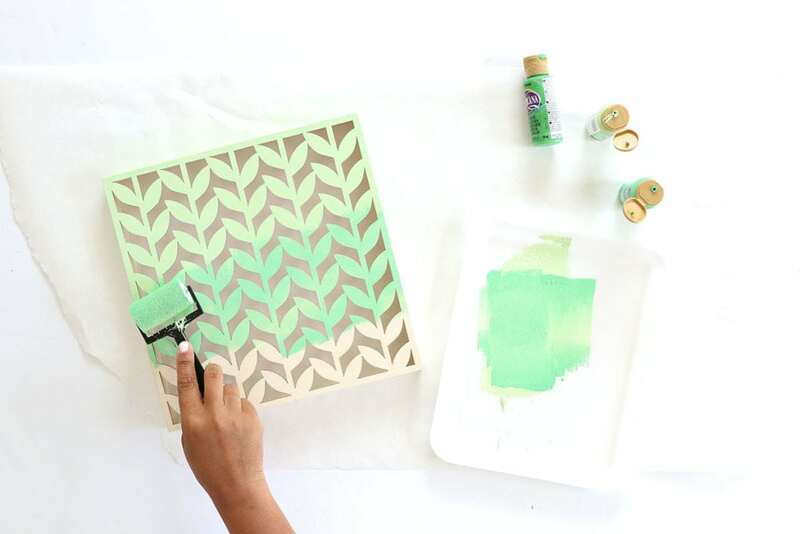 Load your roller with a layer of Pistachio Mint craft paint – not too much! 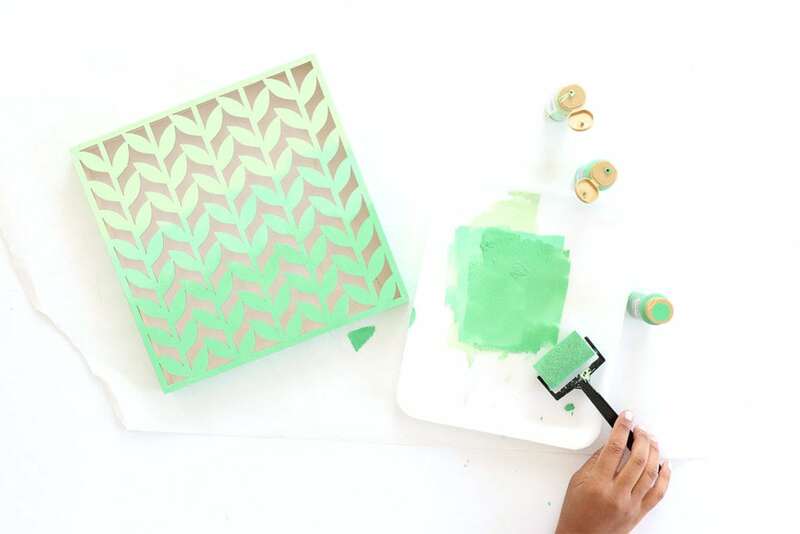 Apply the paint to the laser-cut wall art. 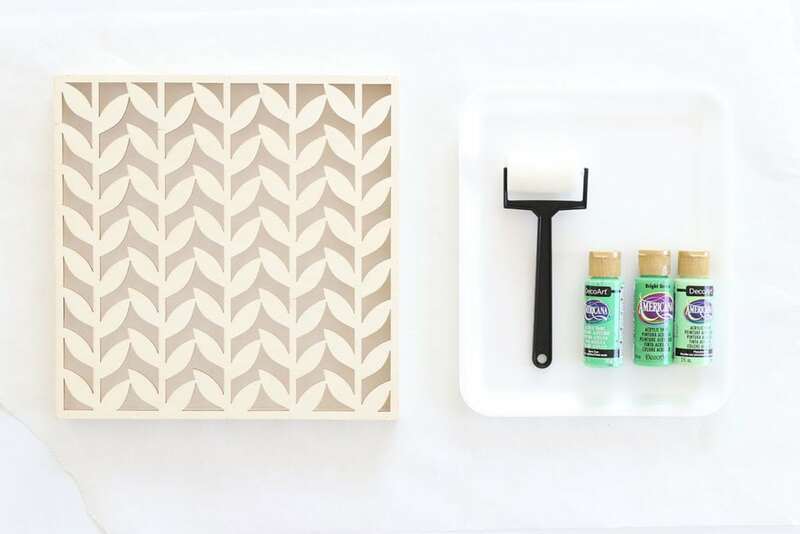 The roller allows you to apply paint but avoid drips – this way you can still preserve the pretty raw edges of the laser-cut wood. 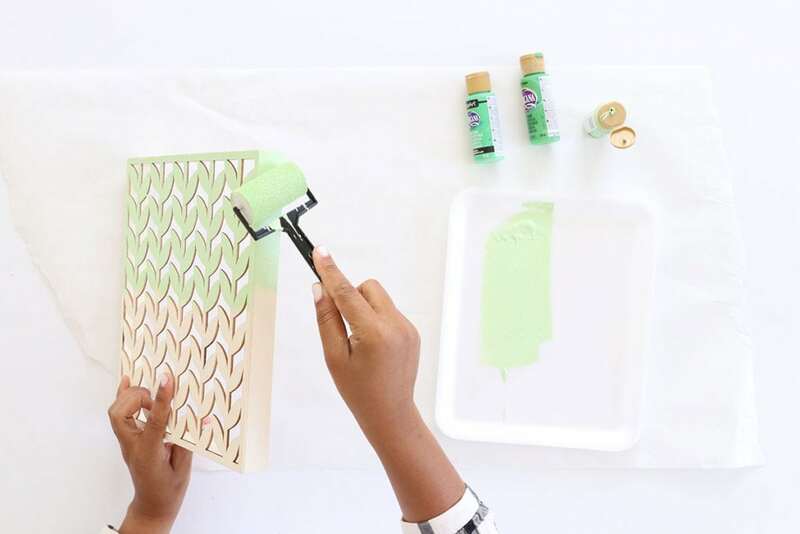 Using the same sponge roller, apply the next two layers of paint – overlapping slighting with the previous color. 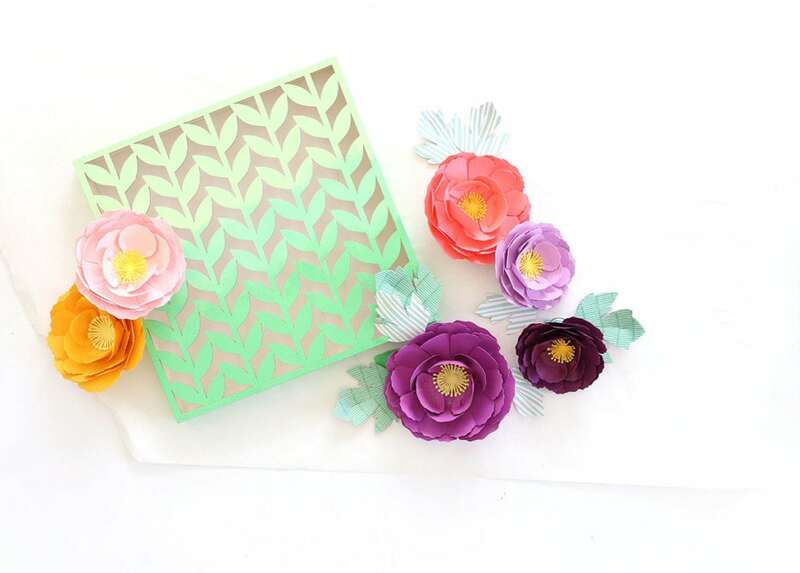 This will give you a beautiful ombre and a great backdrop for your perfect paper flowers. 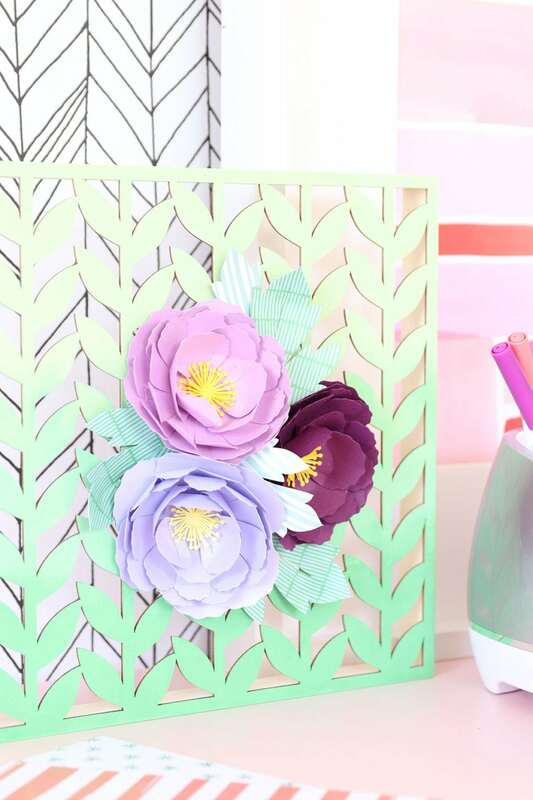 With your laser cut wall art complete, you’re ready to add some paper flowers! 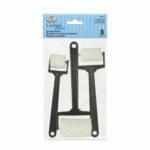 Your Cricut Wisteria will make this part easy! 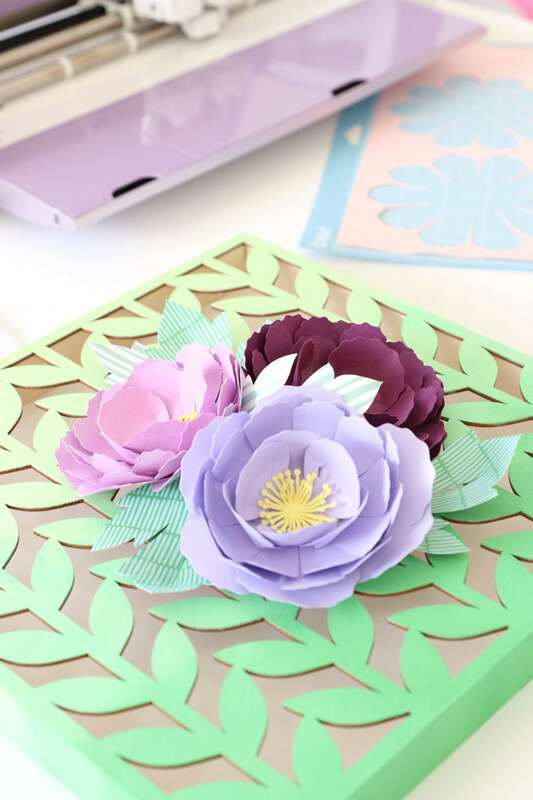 Make sure you watch the video to learn my top three tips for creating perfect paper flowers. thanks for the feedback and so sorry you had trouble accessing this project. The flower is called “Peony” and is part of the “3D Floral” cartridge in Design Space. One caveat: the link above will share my design which has a few tweaks that may help when you are assembling your flower. I like the Cricut Wisteria! 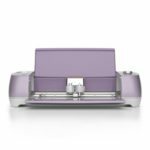 (yes, I did think Wisteria Lane lol)Too bad I already have a Cricut… this one is so pretty! 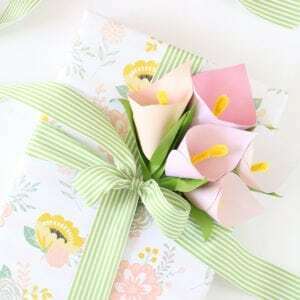 I like your flowers – Thanks for sharing the link! And the project! I really love your flowers! The link doesn’t work. It just goes to a generic page. Hello, this is such a cute idea! I couldn’t find the link the video you mentioned. Am I missing something? Where did you get the wood cut wall art? I looked online joann’s and could not find it. 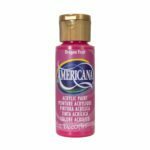 yeah – a lot of the seasonal items don’t make it onto the website, since they are available for a limited time. If you visit your local store, you should find this item in the seasonal section. 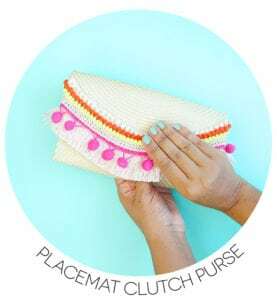 Since this is a seasonal piece, they don’t have it on the JOANN site – you’ll have to visit your local store and check out the seasonal section to snag this one. Nice project. Your file does not have the little piece with the hole in it unfortunately.